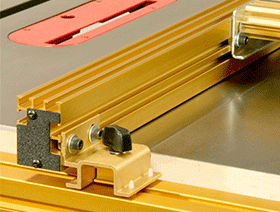 TS-LS Joinery Systems are available in 32", 52", 810mm and 1320mm range models. 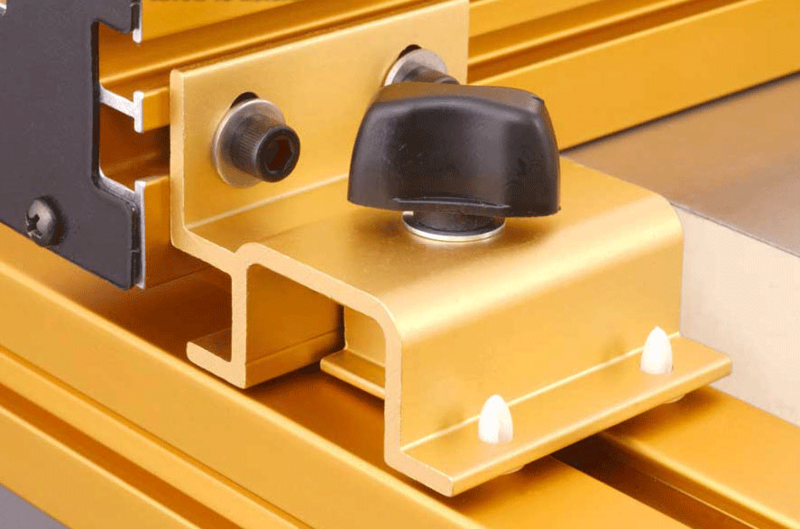 There are two rail lengths available: The 32" (810mm)-capacity TS-LS is based on a 72" Rail length, and the 52" (1320mm)-capacity system uses 92" Rails. 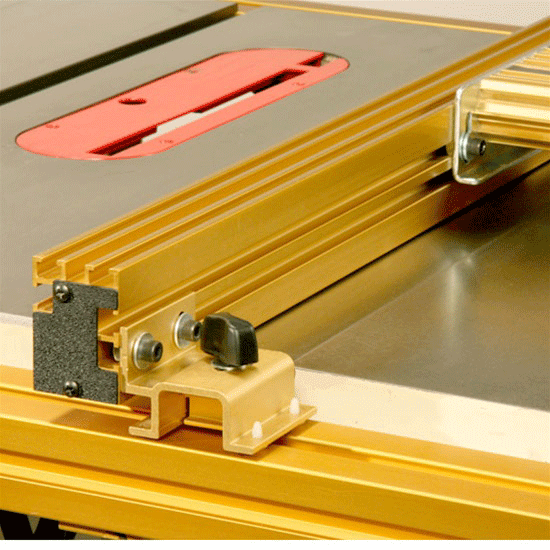 Both systems use the same LS32 Positioner, and quick-release knobs allow the positioner's base assembly to be shifted further from the saw blade on the 52" system's longer rails to achieve the greater capacitt. 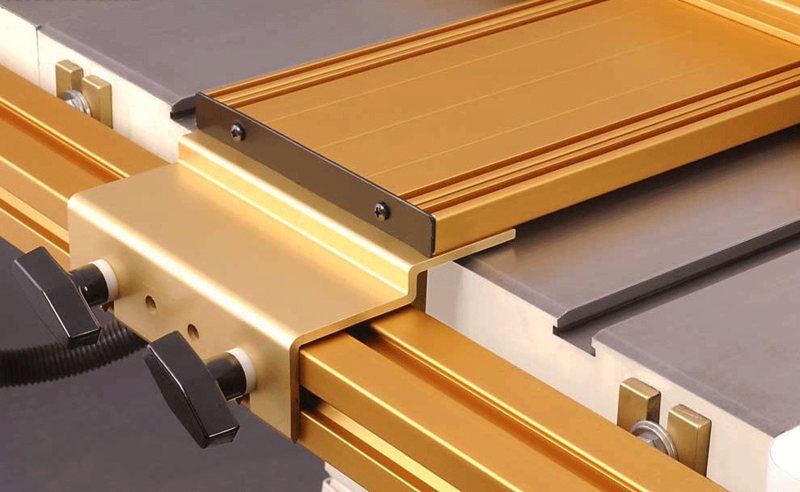 The TS Rail Support Legs are standard equipment on the 52" System. 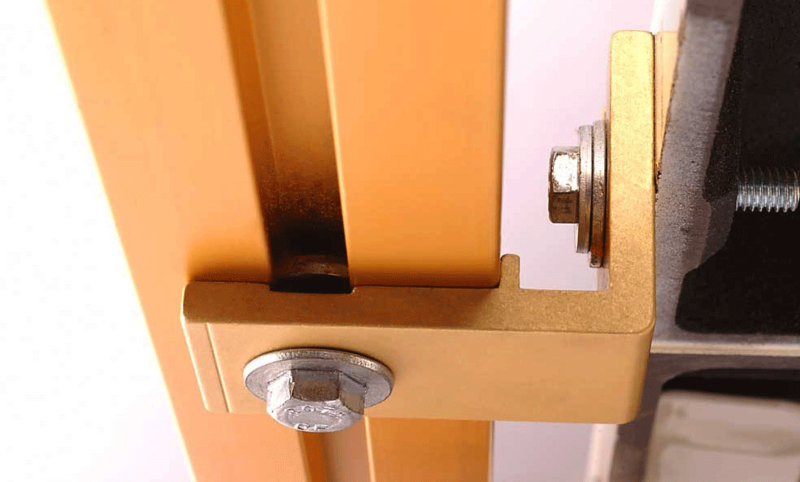 These "saddle" brackets not only allow fast dismounts, the clever design of INCRA's centrally placed carriage literally forces the fence into perfectly parallel alignment at any position. 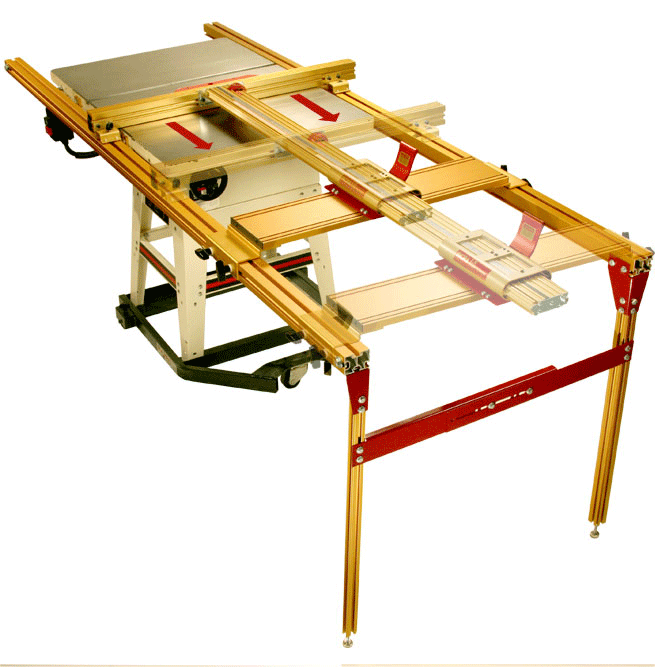 These brackets also ride above the table saw surface to allow ovement anywhere along the 72" rails in either direction. 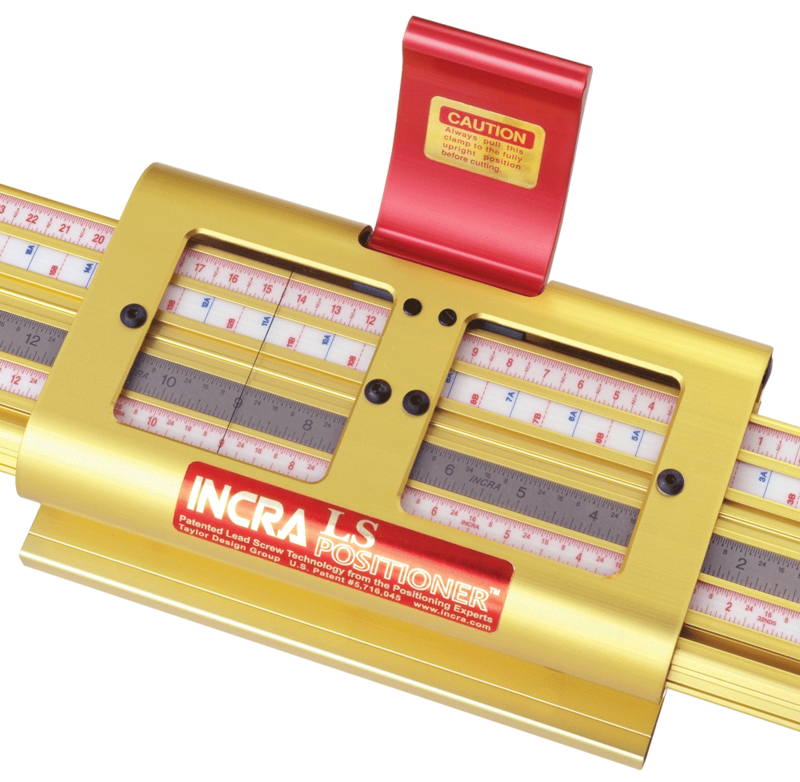 The INCRA Master Reference Guide and Template Library 51 templates are included with every LS Positioner System purchase. 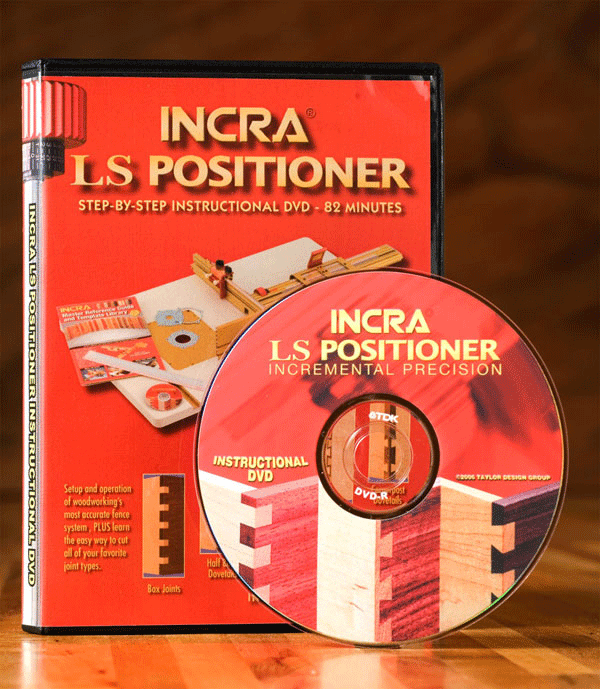 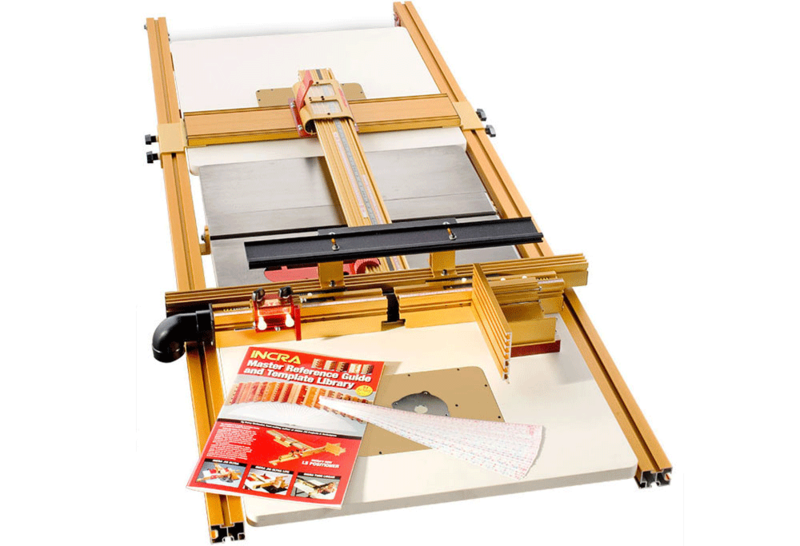 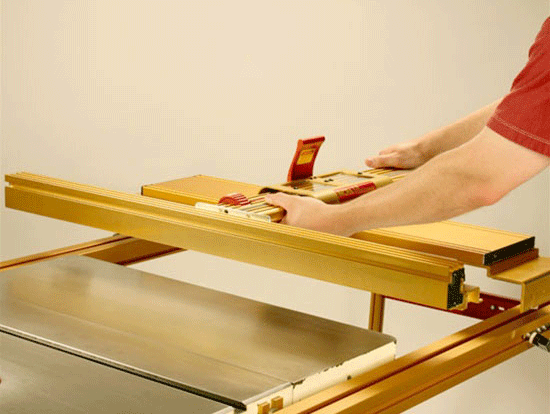 82-Minute INCRA LS Positioner Instructional DVD Setup and operation of woodworking's most accurate fence system, plus learn the easy way to cut all of your favorite joint types. 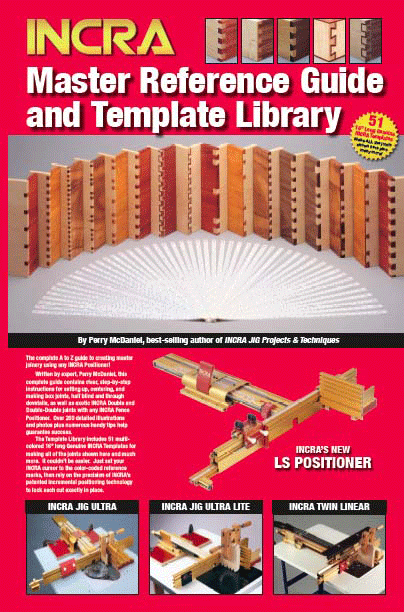 Click to download INCRA TS-LS Joinery Instruction Video in Windows Media format. 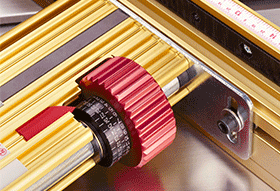 Upgrades - Part 1 of 2 in Windows Media format. 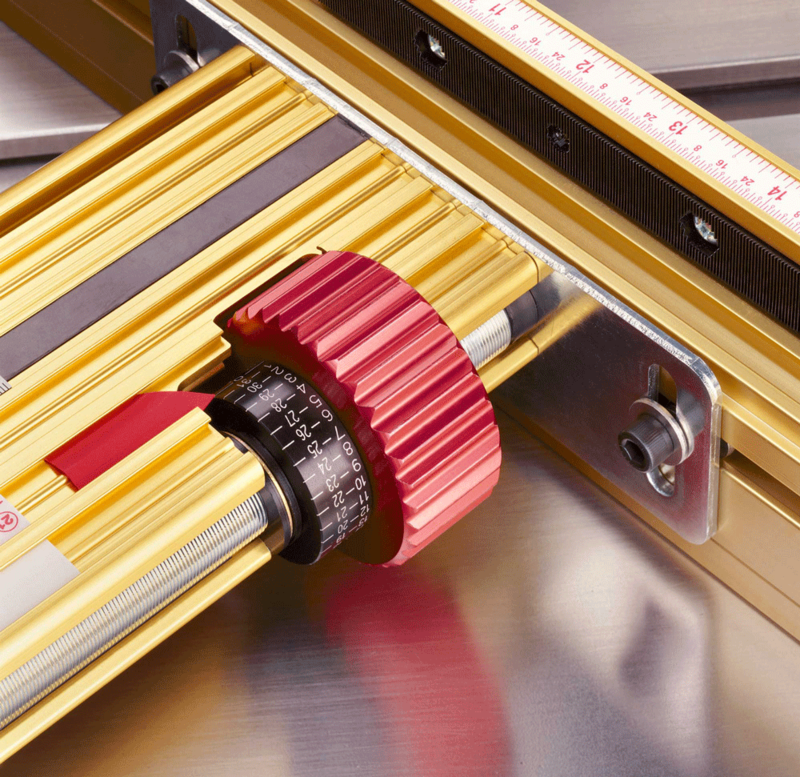 Upgrades - Part 2 of 2 in Windows Media format. 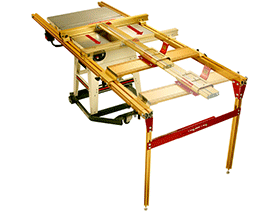 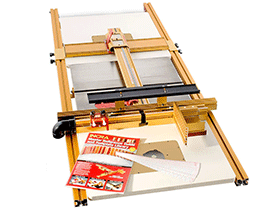 INCRA Table Saw Router Table Tops To make accurate edge-shaping operations a precise pleasure.